I am a Sr. Chief Engineer at Samsung Research Institute - Bangalore, working in the Healthcare and Medical Equipment Division. Follow the links below for more information. Dr. Kedar Patwardhan is a Senior Chief Engineer in the Ultrasound group as part of Health and Medical Equipment division at the Samsung Research Institute - Bangalore (SRIB). Previously he was a Lead Scientist in the Biomedical Image Analysis Lab. in GE's Global R&D Center in Upstate NY. Dr. Patwardhan has been a key contributor on various projects supported by Samsung Medison, GE Security, GE Healthcare, NIH, NSF, and other customers. His current work is centered around ultrasound image analysis in the areas of automated disease staging (general imaging, point-of-care and cardiac applications) as well as real-time image fusion for interventional applications. Other research interests include machine learning for high-dimensional data analysis and visualization. 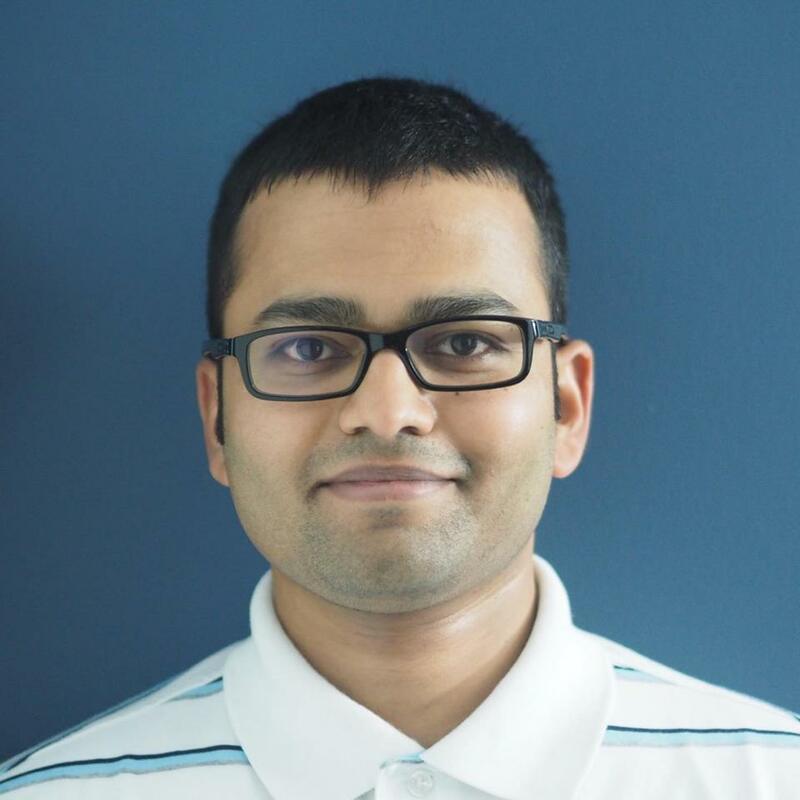 Dr. Patwardhan has more than 11 years of experience in applied computer vision research. He regularly serves as a referee for journals and conferences and has published over 15 peer reviewed scientific publications and authored over 10 patents (filed and pending). Prior to joining GE he obtained his Ph.D. in Electrical Engineering from the University of Minnesota - Twin Cities in 2007. While at University of Minnesota he performed some of the very early research in the field of video inpainting. He was also a summer intern for Honeywell Automation and Control Solutions Lab in 2005 and 2006. He obtained his M.S. in Electrical Engineering with a Minor in Mathematics from the University of Minnesota in 2004. (C) Kedar Patwardhan, 2006-2013. Page last modified on October 5, 2015. This page was hand-crafted with gedit.